now with 70% more content. 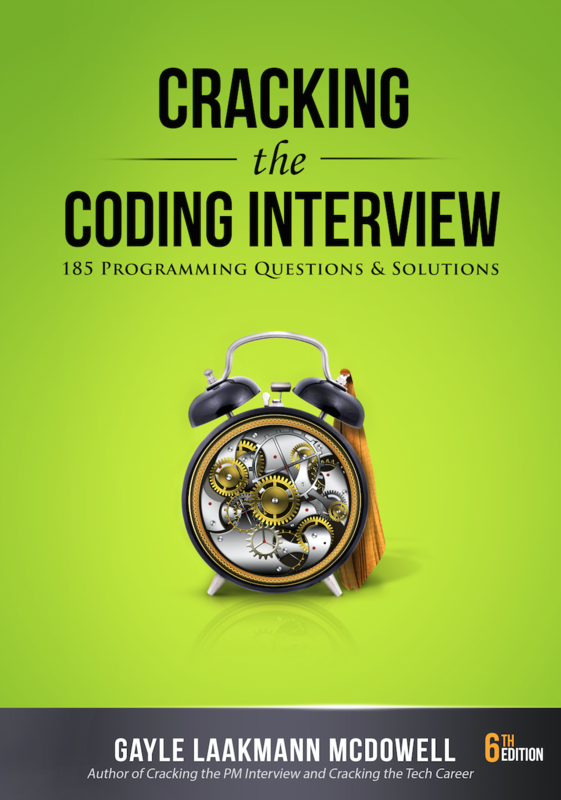 189 programming interview questions, covering the basic questions to the trickiest algorithm questions. Five proven strategies to tackle algorithm questions, so that you can solve questions you haven’t seen.. Deep coverage of essential topics, like big O time and space, data structures, and core algorithms. A “behind the scenes” look at how top companies like Google and Facebook hire developers.